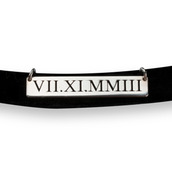 Remember that special date that's so important and meaningful to you? 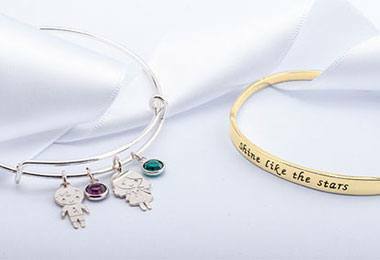 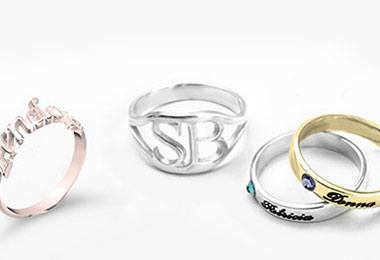 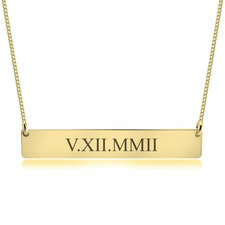 Now you can inscribe this date forever on a personalized piece you can carry close to you always. 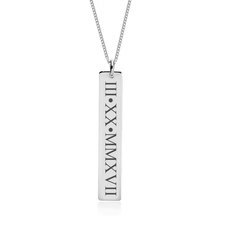 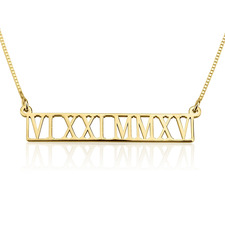 Our collection of Roman Numeral Jewelry has been perfectly designed to suit your elegant and understated style. 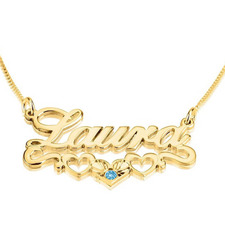 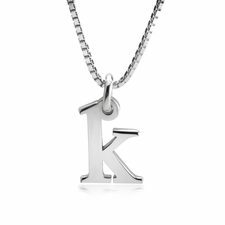 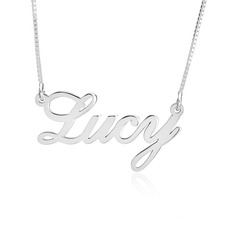 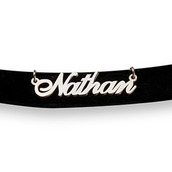 Got a necklace for my boyfriend For his birthday with his name on it. 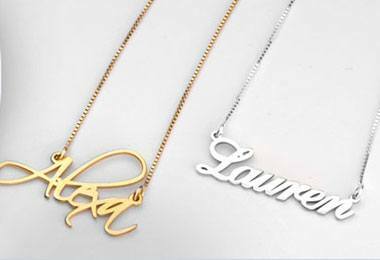 Received fast , came shiny & perfect !